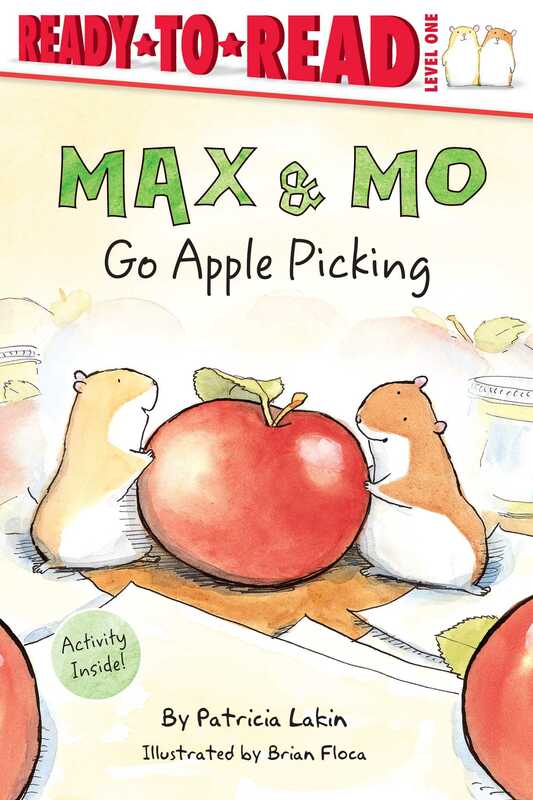 Max and Mo are tired of eating corn. Luckily the big ones -- the kids -- just went apple picking. Everyone knows you can make applesauce with apples, but is there anything else you can make with them?